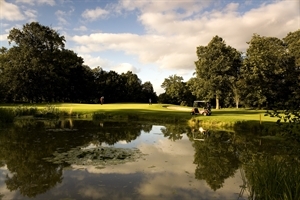 As golfers ourselves, we know the appeal of playing as many different courses as possible, throughout the UK. We also understand the want for good quality and the need for excellent value. SOGO Golfing was in fact created in order to meet requirements from Premier Iberian Golf Holiday customers. 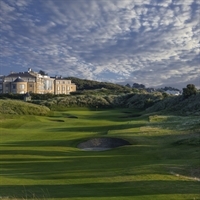 We listened to you, golfers, and here is the result – good quality UK golf breaks at excellent value for money. So where does this fit in with golfing groups and societies? Well, SOGO Golfing will deliver exactly what you want. Simply contact us with details of what you would like from your golfing day, weekend or break and we will put together a tailor-made itinerary for you. Large groups are often entitled to some great discounts and extras, so if you feel that you want more for your group or society, let us try and provide it for you. We’ll do all the work so you don’t have to. What have you got to lose ? 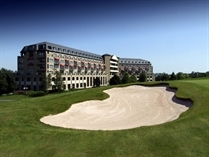 If you are looking to take your party further a field for a golfing break, visit www.premieriberian.com and take advantage of unrivalled customer service coupled with the same value for money.